As high school students begin thinking about their careers, they are looking for jobs in places where they see opportunities for people with diverse backgrounds. The heart of the EXPLORE Career Immersion Program is to make St. Louis that place. Wide racial disparities in high-demand career fields led Diversity Awareness Partnership and industry leaders in the St. Louis region to invest in EXPLORE Career Immersion programs. 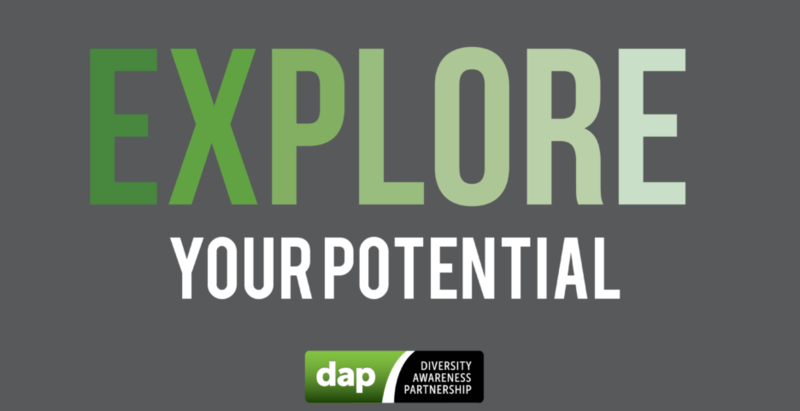 EXPLORE focuses on connecting students of color to professional mentors in the business community here in St. Louis, and strengthening the high school-to-career diversity pipeline critical to supporting an equitable and inclusive workforce in our region. Why apply to this free program? You will build relationships that can lead to future internships and job opportunities. You will learn about potential career paths and hear personal stories from professional mentors right here in St. Louis. You will develop essential career-building skills that will help you succeed. Parents and students may contact DAP’s Director of Programs Steve Parks for more information: sparks@dapinclusive.org / 314-246-3143.